Written on June 2, 2018 . 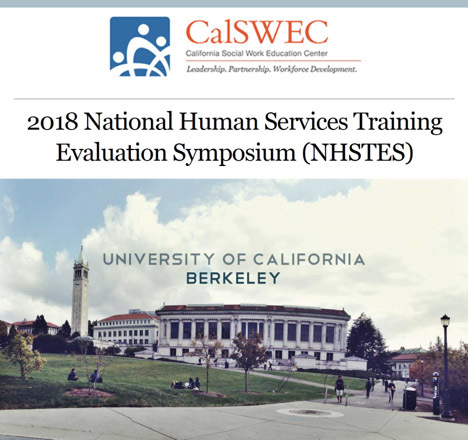 On May 23rd, 2018, California’s research project on predictive risk modeling (PRM) was presented at the National Human Services Training Evaluation Symposium in Berkeley, California. Dr. Emily Putnam-Hornstein from the Children’s Data Network (CDN) and Ms. Mary Lau and Ms. Jennie Feria from the Los Angeles County Department of Children and Family Services (DCFS) gave the research keynote address, Predictive Risk Modeling: A Tool for Data-Driven Decision Making. These collaborators shared how PRM can bridge the gap between research and practice. A recording of the keynote address can be viewed here. Ms. Lau is the manager of Outcome and Analytics Section and has spearheaded efforts to shape DCFS’ Data Driven Decision Making efforts both within the department and on a national platform. Ms. Feria is the Division Chief of the Child Protection Hotline Division and manages a staff of 240. 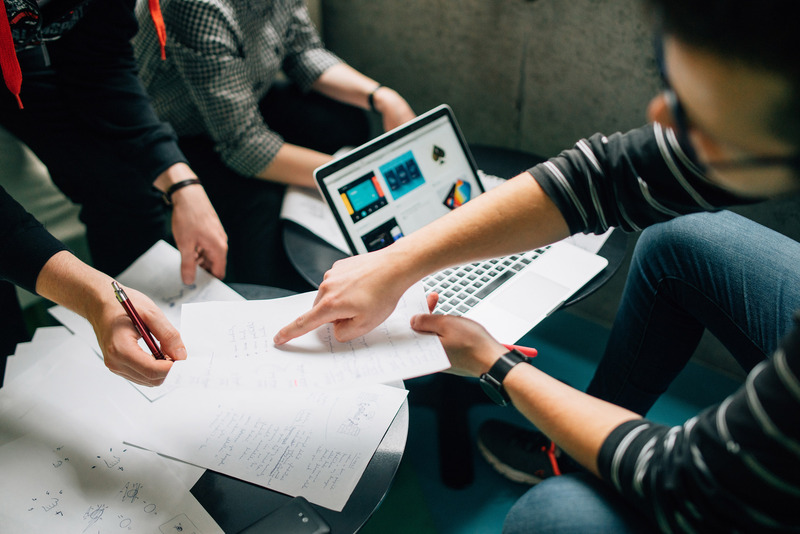 Los Angeles County shared how they are creating an agency culture for data-driven decision-making and incorporating research and data into the organization’s daily practice at the Hotline Calls Division. The presenters shared lessons learned from their respective work in data driven decision-making. Lessons learned from the PRM research project show that that openness and transparency should be the rule, not the exception. This means public agencies, not vendors, should own model code and weights, and that independent validation of model performance and independent evaluation of its implementation and impact should be features of all initial PRM efforts. Algorithmic accuracy should be assessed for children of different races/ethnicities and unwarranted disparities should be addressed. Communities should demand (and receive) information concerning how the model is being used and how the model performs. PRM should be initially implemented to augment and complement clinical judgement and other approaches to assessment, not as a substitute. Once implemented, models can and should be re-weighted and re-validated on an ongoing basis in order to maintain accuracy. Finally, PRM must be efficient and simple to administer and agency culture must be supportive. We are proud to have presented our work alongside our county partners to underscore the value of data in improving practices that support families. Written on May 22, 2018 . 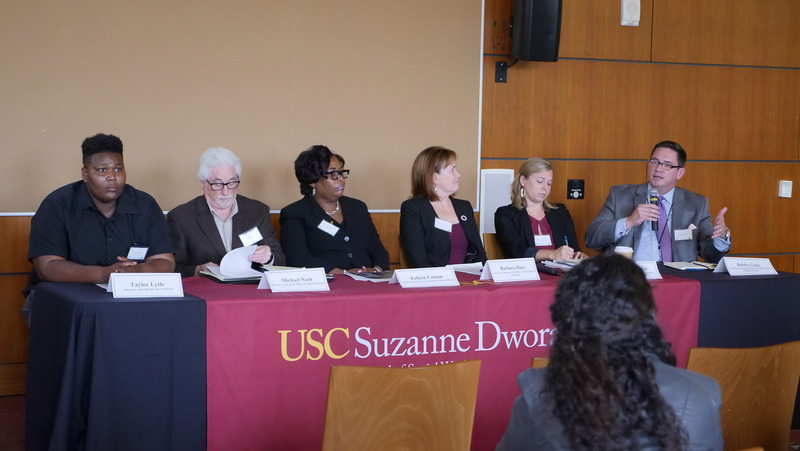 Last week, the Liberty Hill and Conrad N. Hilton Foundations, in partnership with the USC Suzanne Dworak-Peck School of Social Work, hosted a meeting focused squarely on crossover youth. The convening, with about 75 influential attendees, began with a presentation of recent data concerning dually involved youth in both Los Angeles County and nationally. Implications for practice and policy were discussed by a group of distinguished panelists, including Bobby Cagle (Director, Department of Children and Family Services), Felicia Cotton (Deputy Chief, LA County Probation Department), Judge Michael Nash (Director, Office of Child Protection), Michelle Newell (Deputy for Youth, Justice and Education, LA County 2nd District), Barbara Duey (Children’s Law Center of California), and Taylor Lytle, a youth with lived experience in the juvenile justice and child protection systems and now an advocate for dually-involved youth. We would like to thank the supporters and attendees of this exciting event for the privilege of presenting research that better characterizes this vulnerable population in LA County and for enhancing our perspective about this important issue. Written on May 11, 2018 . Given our home visiting work with First 5 LA, Los Angeles County, and local service providers, the CDN’s Regan Foust was pleased to join a national conversation with the Home Visiting Applied Research Collaborative (HARC) meeting in Chicago, IL on April 17th and 18th. 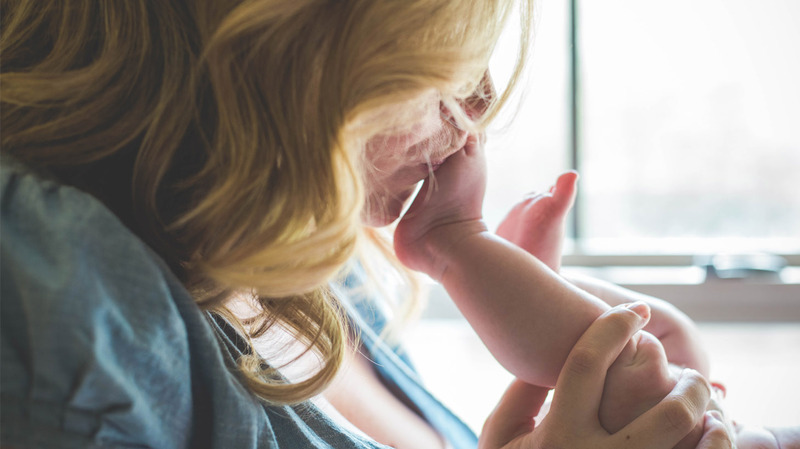 The meeting, Innovative Research Methods to Advance Precision Home Visiting, brought together national methods and home visiting experts to consider how innovative methods can be used to broaden the home visiting research base. Dr. Foust had the opportunity to reinforce the potential administrative data linkage and analysis to advance research into home visiting, to efficiently learn about other cutting-edge methodologies, and to connect with others whose work is helping to shape the field. Written on March 30, 2018 . On March 20th, 2018, the Los Angeles County Board of Supervisors unanimously approved the development of a county-wide plan for dual status youth. We are excited that cross-sector data were able to effectively highlight this vulnerable population and was used to inform efforts to coordinate systems and services. Specifically, an analysis of exiting Probation youth supported by the Conrad N. Hilton Foundation found that 4 out of 5 had previous contact with DCFS. In framing their remarks, Supervisors Ridley-Thomas and Solis, co-authors of the motion, both led with data and statistics that emerged from this report. We are proud to have collaborated with the California State Los Angeles School of Criminalistics and Criminal Justice, along with county agency partners in the Department of Children and Family Services (DCFS) and Probation Department, who helped to ensure that data were available to inform this new strategy in LA County. The CDN hosted the second leg of a transnational meeting that gathered representatives from multiple universities and agencies to discuss, in an informal setting, all things Predictive Risk Modeling. On our days to host, November 16th – 17th, we found ourselves with more than 40 people in the room, and attendees included collaborating state and county partners. Not only was this meeting a rare opportunity to brainstorm next steps with unique mix of academics and public sector leaders, it facilitated the creation of a community around PRM and its potential applications in human services. It was a wonderful meeting of the minds; everyone left enriched by the connections and discussion. A new study linked administrative records for youth leaving Probation supervision with data on previous referrals to Child Protective Services. 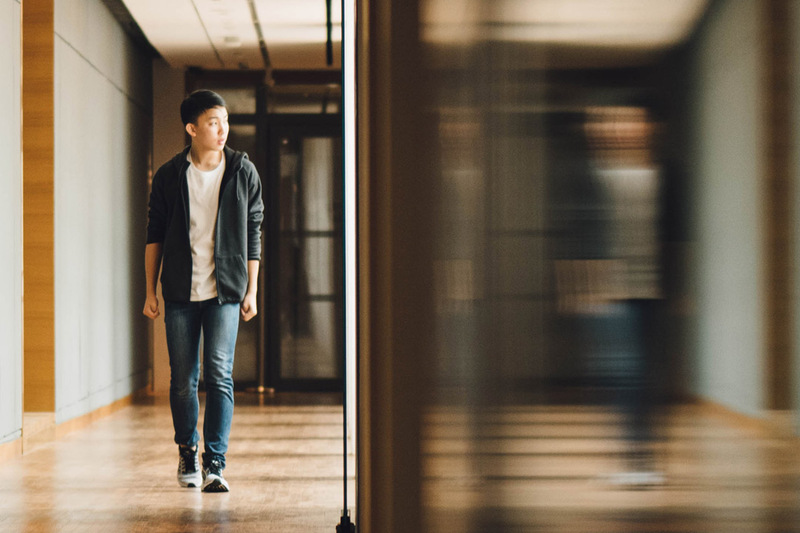 The results indicate that among youth involved in the juvenile justice system, the prevalence of past child protection involvement may be even higher than previously realized. Four out of five LA Probation youth had received at least one referral for suspected maltreatment, with many experiencing their first referral early in childhood. Prevalence of referred and substantiated maltreatment, case opening, and foster care placement was significantly higher among Female (vs. male) youth exiting Probation and Black (vs. Latino and white) youth exiting Probation. These data illuminate the importance of coordinating cross-system responses bot for “dual status” youth who are simultaneously involved with both child protection and delinquency systems and for “crossover” youth who sequentially come to the attention of both systems. 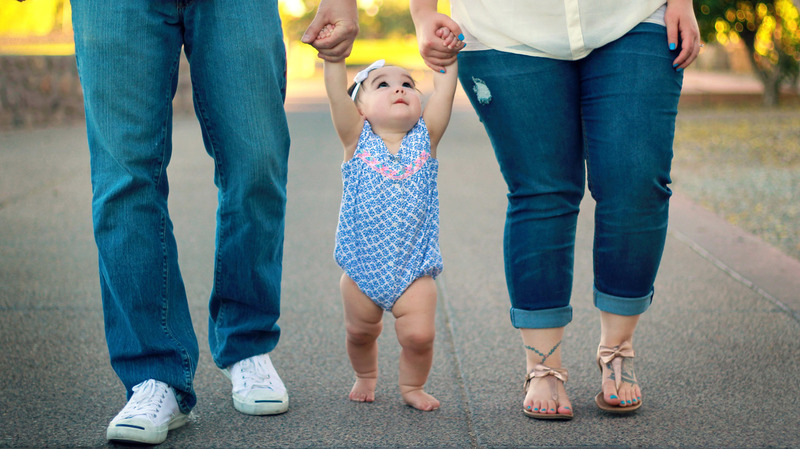 They also suggest that it is critical that we carefully examine the resources available and connections made for families referred to child protection. Previous research has shown that a first referral of maltreatment is often a seminal event in the life of a child – frequently followed by additional referrals and other adversities.1 Adoption of a countywide approach to prevention provides a significant opportunity to align public and private resources, enhance existing prevention and early intervention efforts, and support more families so they don’t require the attention of our child protection and delinquency systems. See the Crossover Youth project page for more information and to download the full report. 1 Dakil, S. R., Sakai, C., Lin, H., & Flores, G. (2011). Recidivism in the child protection system: Identifying children at greatest risk of reabuse among those remaining in the home. Archives of pediatrics & adolescent medicine, 165(11), 1006-1012. Written on September 29, 2017 . 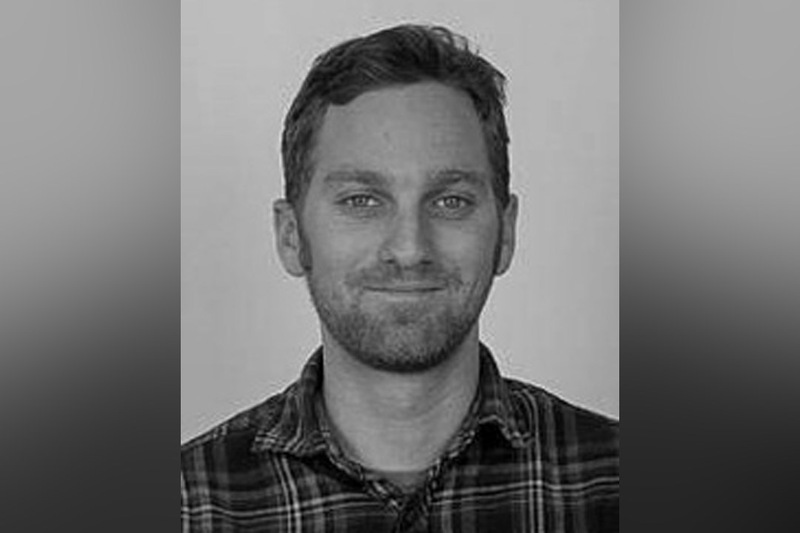 Exciting news: John Prindle has been promoted to the rank of Research Assistant Professor at the USC Suzanne Dworak-Peck School of Social Work. Originally joining the CDN as a postdoctoral research fellow from the Max Planck Institute for Human Development in Berlin, John has become a critical methodologist for nearly every CDN project, guiding analyses that range from descriptive explorations of concurrent service involvement, to applied predictive risk modeling efforts, to rigorous geospatial studies and randomized evaluations of a maltreatment prevention program. His insights and analytic chops have facilitated groundbreaking work, and we are thrilled that he has been recognized and promoted. Congratulations, John! Childhood maltreatment and involvement with child protective services (CPS) is associated with a variety of negative outcomes, including homelessness. In order to better understand that connection, we used linked administrative records to develop a population-level, epidemiological characterization of the child protection histories of young adults accessing homelessness services in San Francisco County. We found that 1 of every 2 homeless youth had been reported for maltreatment at least once during childhood, yet the prevalence of past CPS involvement varied across groups. Homeless female youth were significantly more likely to have a CPS history than male youth (58.1% vs. 41.5%). Nearly twice as many black clients accessing homelessness services had a CPS history as did white clients (59.8% vs. 31.8%). Roughly half (47.3%) of those with a childhood history of reported maltreatment had been reported for maltreatment in another county in the state. 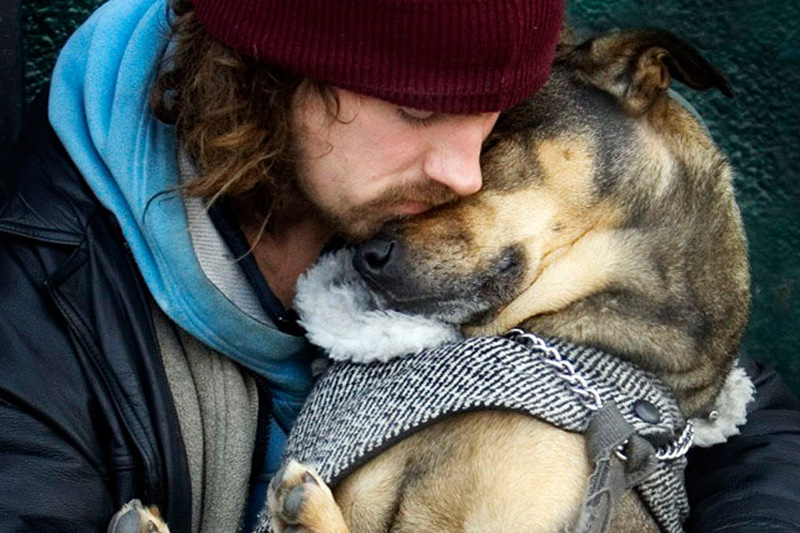 Targeting services that address past trauma and instability among homeless young adults may be justified given the prevalence of CPS history in this population. Check out our project page to access the academic paper and other information about this interesting study. Written on September 18, 2017 . The CDN is immensely proud of our work in Allegheny County, PA. 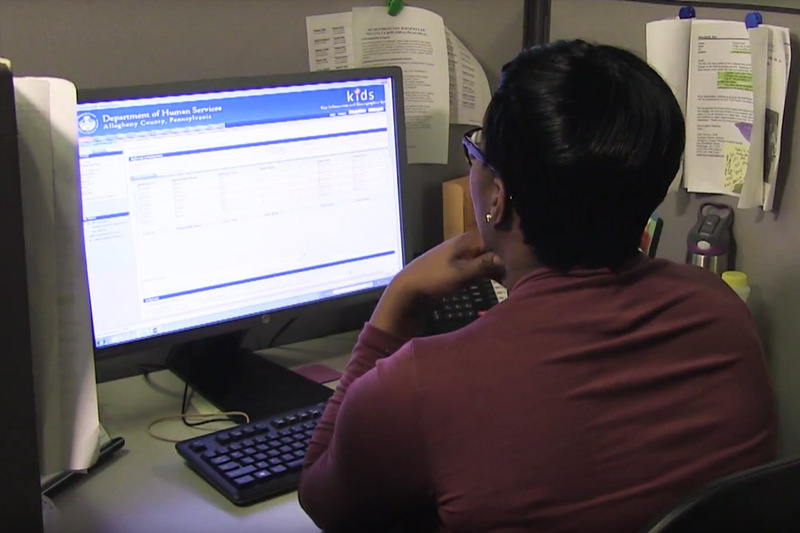 In partnership with Allegheny County staff, Rhema Vaithianathan, Emily Kulick, and key others, we are helping the county leverage administrative data and predictive risk modeling (PRM) to improve child welfare screening decisions. Watch a short project overview. A report on the methodology of the Allegheny Family Screening Tool also is available on Allegheny County’s website. This report details the considerations and decisions made during the development and implementation of the tool, providing a snapshot of the project at its current status. The publication also includes an ethical analysis by Tim Dare and Eileen Gambrill, with a response from the Allegheny County Department of Human Services. Read the report.